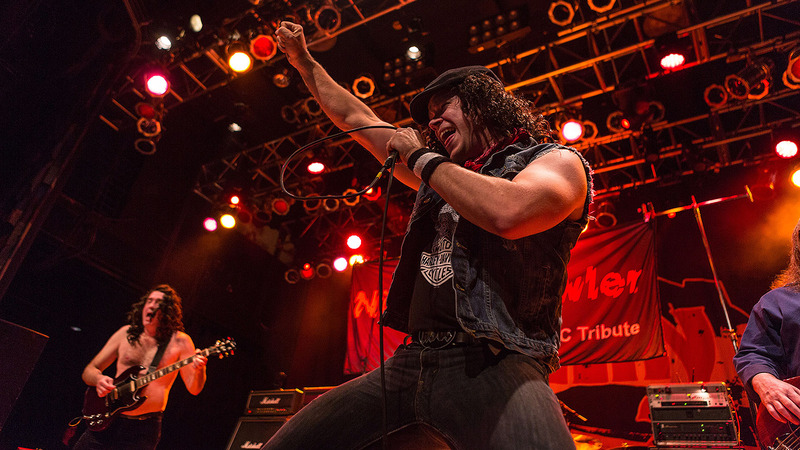 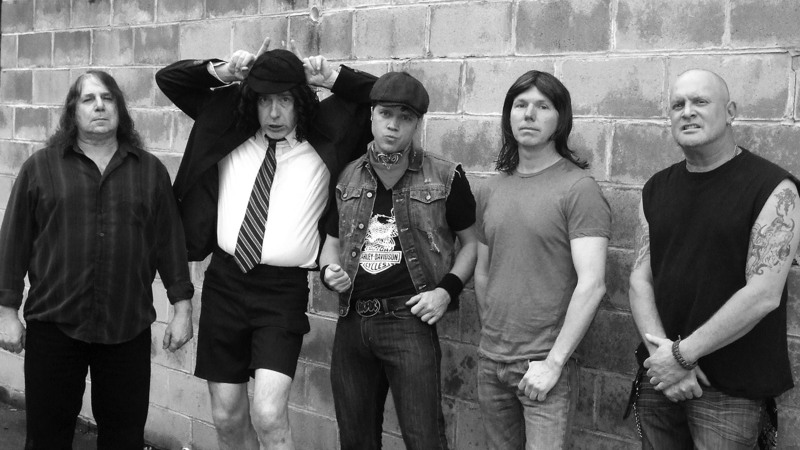 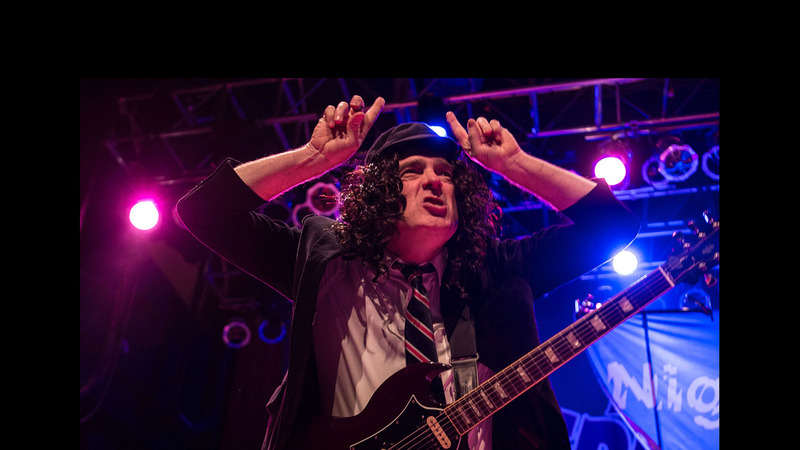 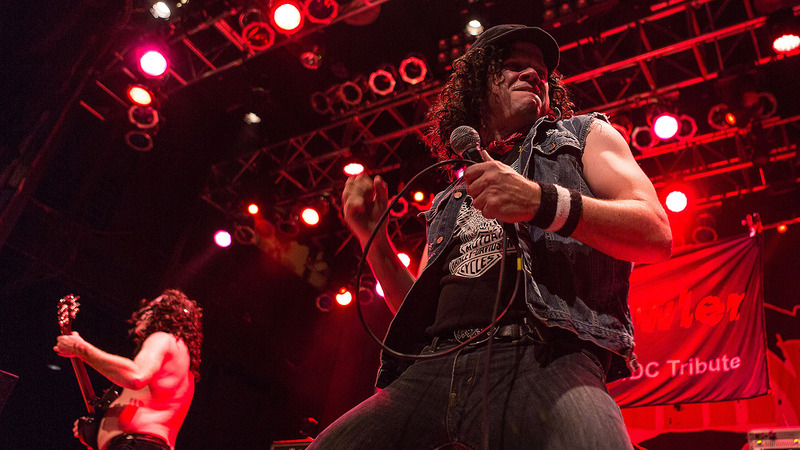 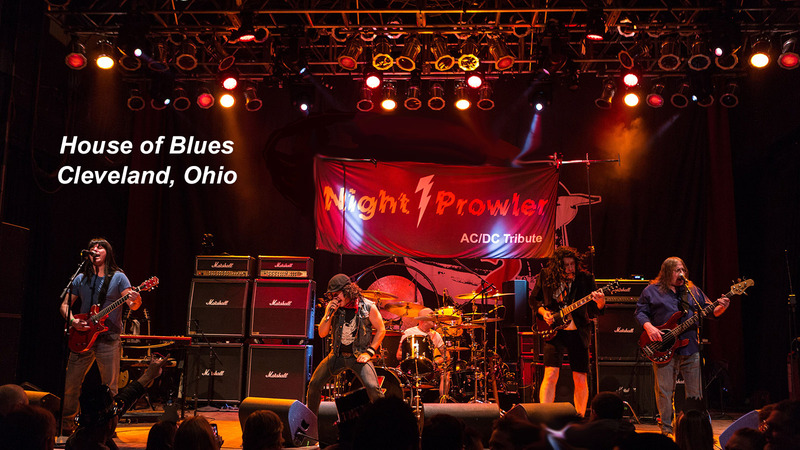 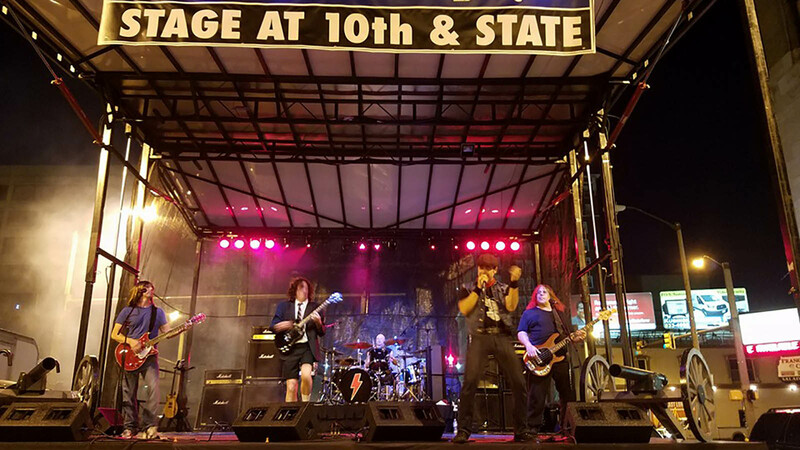 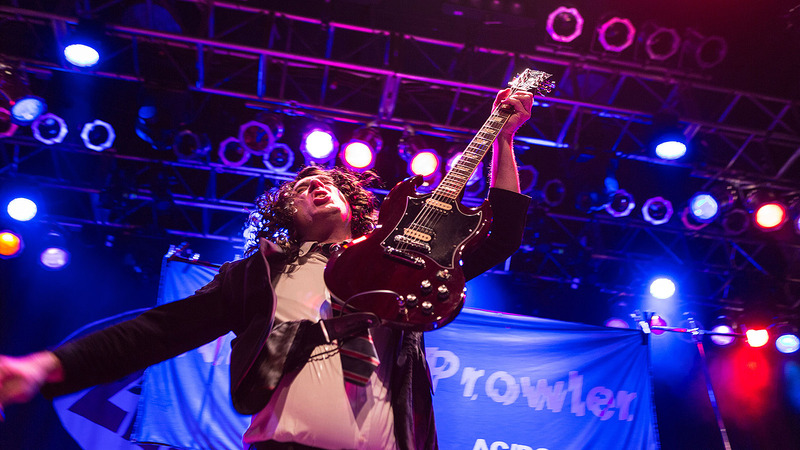 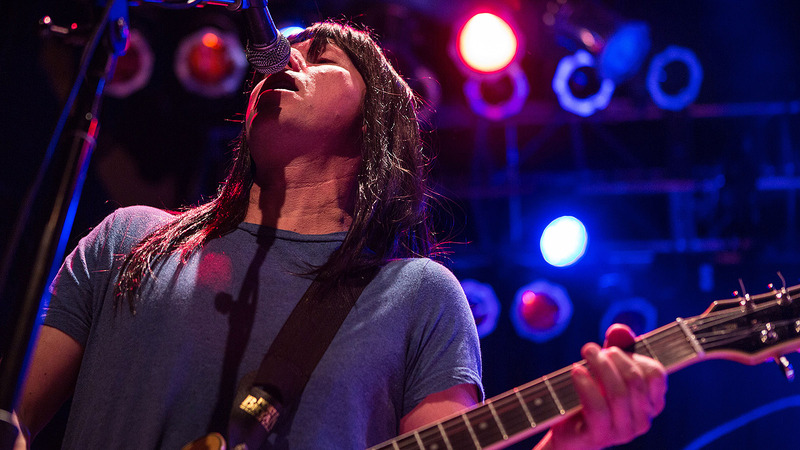 From Nashville to Knoxville, Chattanooga to Memphis, Night Prowler is *the* ultimate AC/DC tribute band for your next special event. 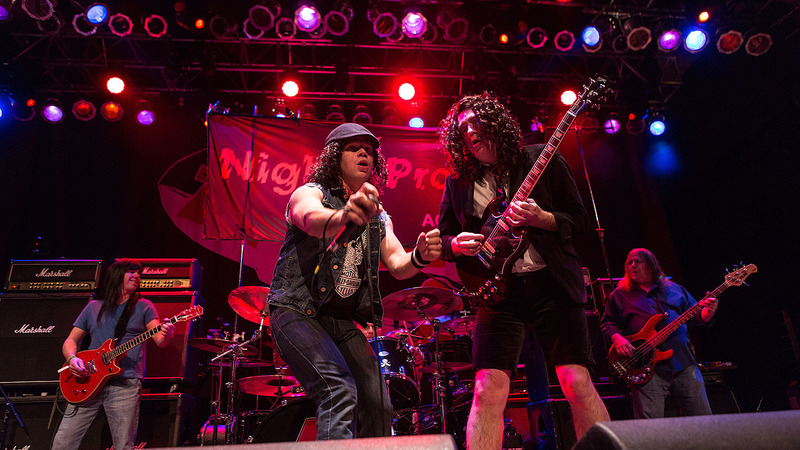 Over the last seven years, Night Prowler has played to audiences as large as 3,500 fans, bringing a high voltage, high energy show complete with cannons, smoke, Angus in his schoolboy suit and even a Hell's Bell! 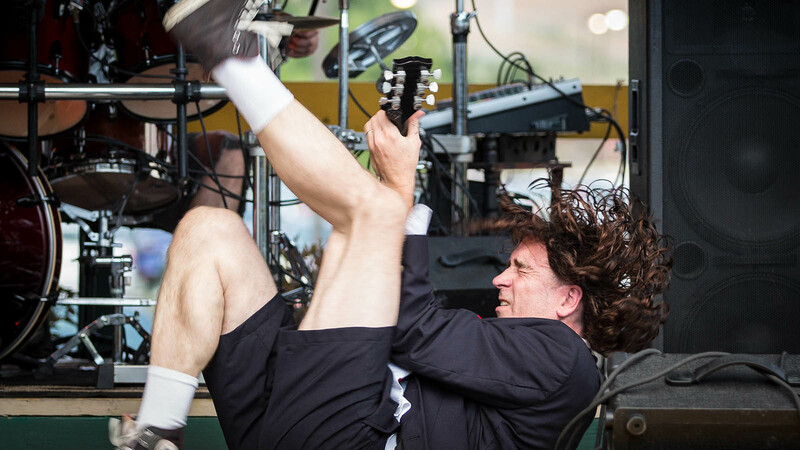 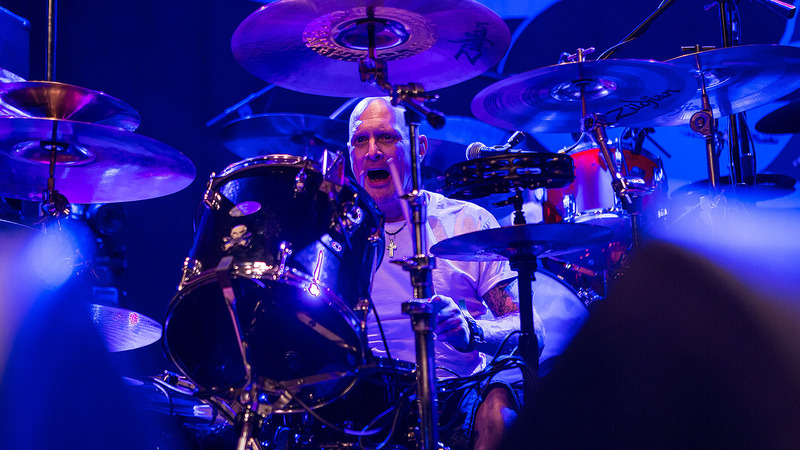 Check out the band's live concert videos and then get in touch to book your 2018 festival or event today.